… on this first official day of winter, in Toronto [Canada?] 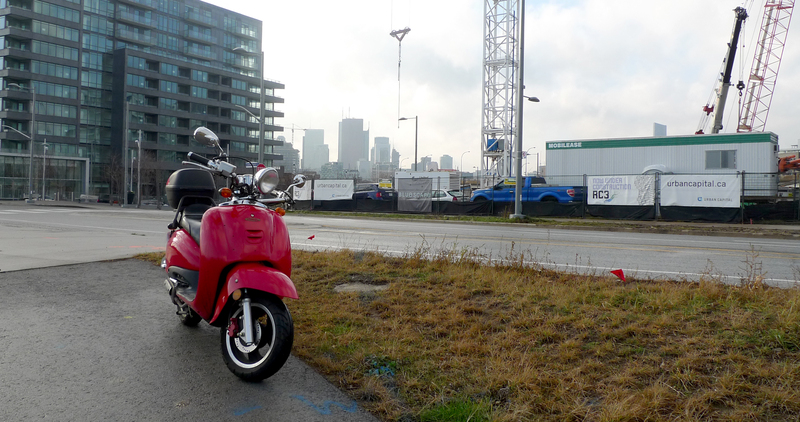 it was still 14˚C and I was finishing some business in the city driving my scooter. Enjoying avery minute of it. Thanks winter, I’ll remember this.